The National Law Enforcement Museum at the Motorola Solutions Foundation Building is under construction in Washington, DC, and scheduled to open in the fall of 2018. In addition to the many exhibits, the Museum accurately depicts the past, present, and future of law enforcement. The Museum’s Stand with Honor campaign is an important element of the Museum and will highlight the stories of Honor Alliance members. These stories of courage and compassion are important in providing visitors with a better understanding of law enforcement and the daily challenges faced. As Museum construction inches closer to completion, stories are beginning to roll in from Honor Alliance members across the country. You can read the stories that have been collected here. When completed, the Museum, its exhibits, and stories will serve as a living legacy to law enforcement. There are stories from special agents in U.S. Immigration & Customs Enforcement and other government agencies, sheriffs, police officers, as well as those who have served in the military. One story is written in honor of a fallen officer and suggests, “Be true to yourself. Your family is always first and be good to your people.” Other law enforcement officials, including retirees, share stories of their work with children including high school kids working to eliminate gangs and making their communities better places to live. Tell your story. When you join the Museum’s Honor Alliance, your voice and your story will be included in this tribute to law enforcement. You are helping ensure that your legacy and that of your fellow officers is preserved. Many of those who have joined the Honor Alliance have done so on behalf of a friend, relative, or colleague as a gift or in memoriam. 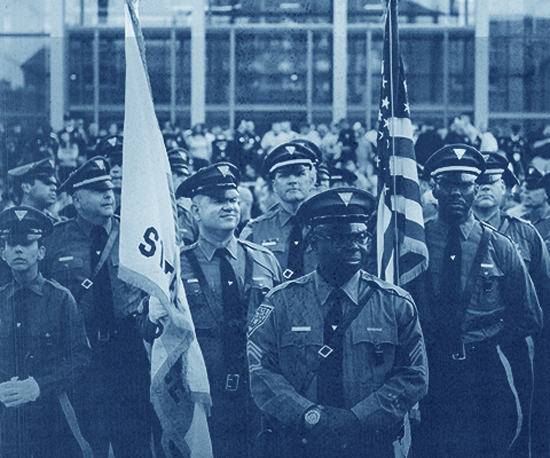 Whether you join the Honor Alliance yourself as an active or retired officer, give a membership as a gift or in memoriam, or join as a law enforcement organization, the Honor Alliance is a testament to making the Museum a place that represents America’s entire law enforcement community. 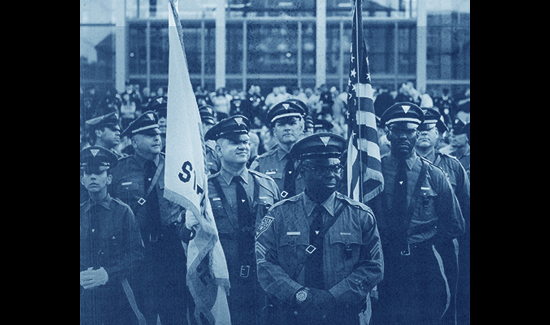 The National Law Enforcement Museum will collect and share as many real stories of honor from law enforcement officers as possible in order to memorialize their dedication and sacrifice. The Museum is a place where officers can make a difference in telling the story of law enforcement history. Please visit StandWithHonor.us and join today. VIDEO: Cops to the Rescue!